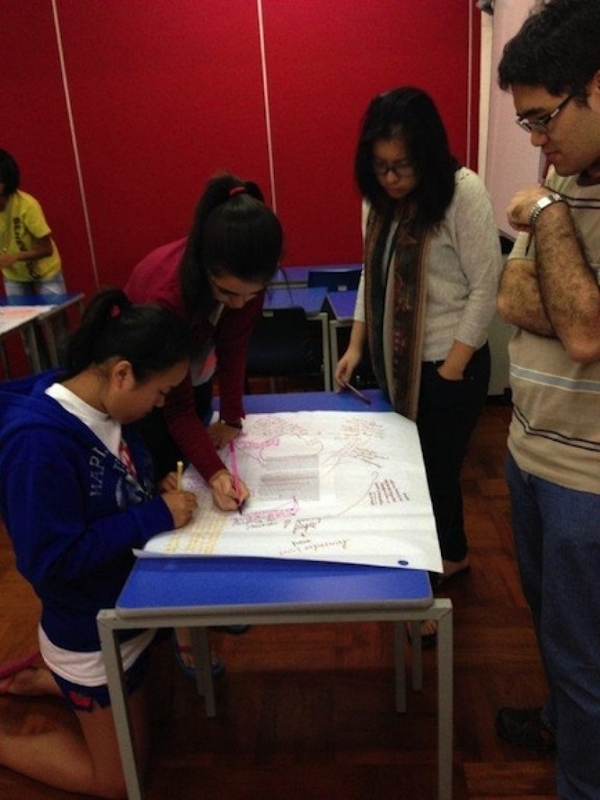 Facing History ran an engaging and informative day’s training at Li Po Chun College in collaboration with the HKHTC. Students considered issues of individual and national identities, the failure of democracy in Weimar Germany and critical issues of ethical decision making and consequences of choice in Nazi Germany. The workshop highlighted ways to address adolescents concerns about exclusion, inclusion and stereotyping through the lens of history.